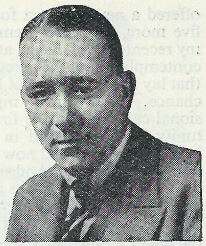 Dorothea Cassidy was the second wife of the Reverend Edward Cassidy but did not conform to the expectations of the Northumberland parish of what a vicar’s wife should be. Young and beautiful and determined to get involved in the community – and worse, she had ideas about how things should be done. Ways to change things that had been done the same way for years. People either loved her or hated her. And now she lies in a field, dead. Detective Inspector Stephen Ramsay isn’t the only one who finds himself drawn to Dorothea after her death, but as he and the blunter DS Hunter investigate, they find that peoples’ descriptions of Dorothea’s final day are full of contradictions. But when the murderer strikes again, it becomes clear that someone is desperate to hide their secrets – desperate enough to kill again if necessary. 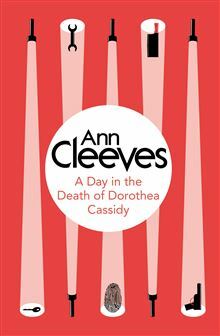 The Day In The Death Of Dorothea Cassidy is the third book in the Inspector Ramsay series by Ann Cleeves, which was in turn her second series of books – the first being the George and Molly bird watching mysteries. Not tried those yet, but give me time. But an awful lot of people, while being fans of the Vera Stanhope series and the Shetland books, aren’t aware of these earlier novels. But Bello books has re-released them relatively recently and after meeting Ann at the launch of The Starlings, I thought I’d take a look at her early work. And it’s raised a few questions for me. Looking at the publication dates, these overlap the George and Molly books somewhat but they both have been knocked on the head by the time the first Vera book turns up. Presumably the sales weren’t great and so Ann decided to try something different, or she realised that there was only so much new that she could do with the set-up. I can understand that with the bird watching set up – “Is that a marsh harrier? No, my mistake, it’s another body” – but the police procedural, as she has proved with the Vera series (as far as I’m aware) just keeps on giving. And based on Silent Voices, it seems that Ramsay and Vera share a lot of character traits. In fact the only massive difference between them seems to be the obvious one of their genders. They’re both loners, both set in the North East – there are differences between their reasons for the loneliness, but one does wonder why one series has done massively well and yet this one didn’t. 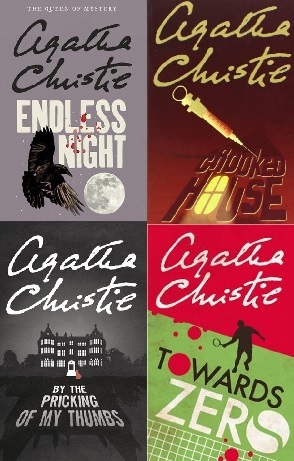 It’s possible that Ann didn’t plan on Vera being a series – there are six years between the first two books, with two standalone novels in between – and the popularity of The Crow Trap inspired the series. But the reason that I’m curious about this is simple – this is a damn fine book. A very high quality police procedural, although the procedures play little part in the tale. There’s little difference between Ramsay and Hunter and an amateur detective and his (grumpy) sidekick, although that’s not a bad thing. The characters all get a little point of view bit to help you get under their skin, giving the tale a little more weight. I’ve mentioned before the potential difficulty of this method, due to the need to either avoid the murderer or to create (or ignore) a reason for why the murderer isn’t thinking murderous thoughts, but Ann, as with Michael Jecks, neatly side-steps the problem. The murderer is fairly clued here and I completely missed them. Which is a win for the author, in my book. The conclusion is impressive as well, as even as we move to a clear confrontation, there’s still a surprise held back until the last minute. So why was the series stopped? Anyone know? If I had a niggle, there isn’t much reaction to the second murder, a murder that these days would be splashed all over the front pages of the papers and cause national outcry, but things move quickly from that point on, so let’s assume everyone was just too stunned. But niggle aside, this is a thumpingly good read – note to self, stop over-using the word “cracking” to describe books – and I hope that other readers choose to reach a bit further back into Ann’s catalogue and check this one out. Highly Recommended. Glad to see you enjoyed this one. I enjoy a good police procedural. I’ve got it on my TBR pile–although when I’ll get to it is anybody’s guess. I take “police procedural” to concentrate more on how the lead solves the mystery rather than encouraging the reader to play along – crucial information is often not discovered until late in the day, rather than being discovered earlier and having an unknown meaning. As for Ann’s writing style, it’s much more character driven than the traditional classic mystery style. There are no two-dimensional characters here due to her investing page time with each of them. But the killer can still be deduced here, just about. This is the problem with classifying mysteries. Is this classic style? Police procedural? Character-driven? It isn’t easy… Let’s just stick with it’s a good read. Would you recommend ‘Dorothea Cassidy’ as a starting point for getting acquainted with Ann Cleeves? Or are ‘Raven Black’/ Shetland and ‘Silent Voices’/ Vera sufficiently similar in vein and quality that it wouldn’t matter which I pick first? 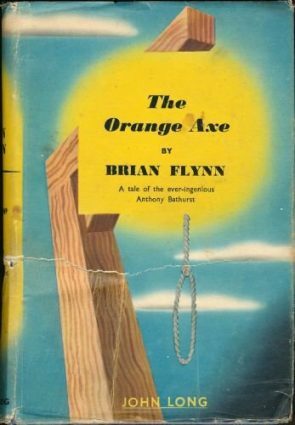 Incidentally, on the narrative technique of the perspective shifting across all characters – I thought it was done quite well in Eric Keith’s ‘Nine Man’s Murder’.